Angel Vancouver is closed Christmas Day but is open Boxing Day (Dec. 26) with a 15 per cent off sale on everything in the store. This is a one day only sale. We carry Desigual for men and women, plus we make handpainted clothing and sell scarves from Rome, India, Nepal, Ecuador and some locally knitted scarves and hats. We also have handmade African bowls, Peruvian sweaters, fabric paint, and Tibetan yak wool shawls. Angel is located at No. 2 Powell in Gastown, right on the corner of Carrall Street in Maple Tree Square. It’s where Vancouver began. 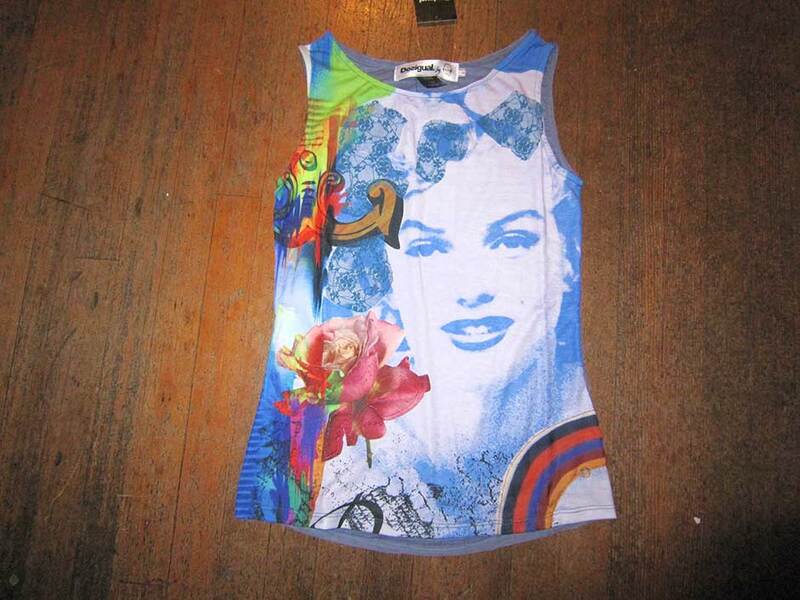 This entry was posted in Desigual and tagged Angel Handpainted clothing, Angel of Vancouver B.C., Desigual, Desigual Canada, Desigual for men, DEsigual for women, Desigual in B.C., Desigual Vancouver B.C., Gastown, Handpainted clothing. Bookmark the permalink.